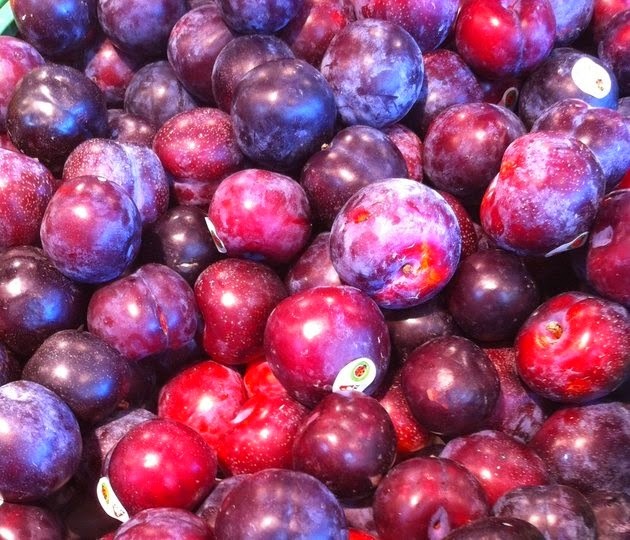 I have always found the smooth and richly coloured plums irrestible and cannot wait to cook with them. Sift flour & salt onto a cold work surface , make a well in the centre. Add the butter, egg yolks and sugar to the well. Use your fingers or a palette knife to work the ingredients together. Now, with your hands,work the mixture into a smooth dough .Wrap in cling film and chill for 30 mins before use. Beat together the butter and sugar until light and fluffy. Add in the semolina, lemon zest and beaten egg. Mix well to incorporate. Spread the mixture onto the base of the flan case. 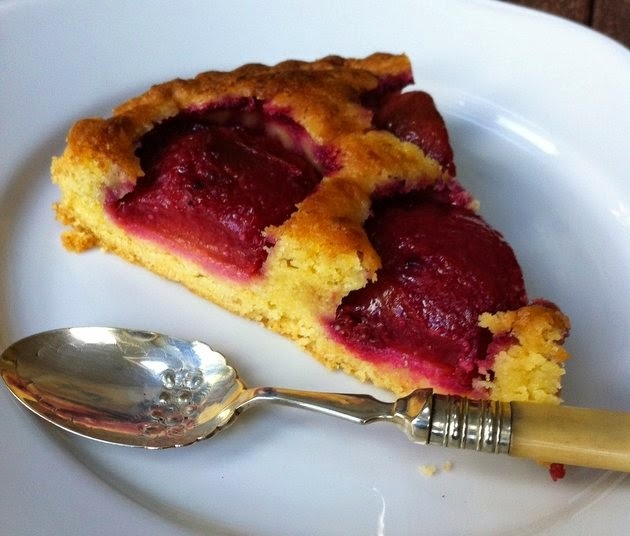 Arrange the plums halves over the top, cut sides down. Bake in a pre-heated oven 190c for 40-45 mins until the filling is golden and set. Warm the apricot jam, pass through a sieve and brush over the tart. Well, it couldn't be simpler than that. Enjoy.